How graphic design not only responds to political events, but can also challenge and even shape them, including interviews with celebrated graphic designers Milton Glaser and Shepard Fairey. 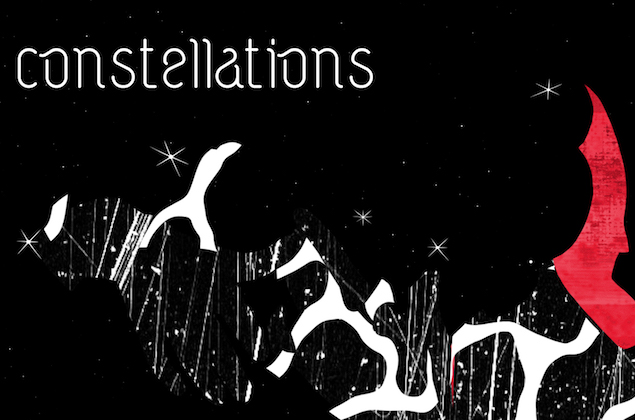 I'll have a short animation projected as part of the 'Constellations' group show curated by Grumpy Bert's Albert Chau at the New York Media Center. The show runs April 5-April 30 and I'm glad I'll be joined by some of dear friends and artists, including Irene Feleo, Josh Cochran and Jean Jullien.